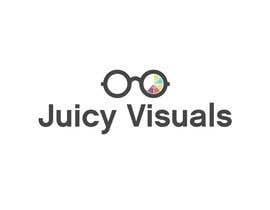 Let's stick to "Juicy Visuals" as one full phrase (instead of the "Visuals" being a subheader). 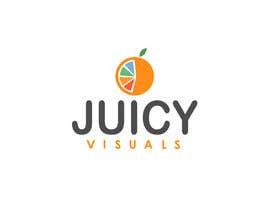 If you can creatively incorporate a fruit slice or juicy imagery, then do it, but it's not necessary. Excited to see what you guys come up with. Juicy Visuals is a PREMIUM developer of visual content (infographics, presentations, and animated explainer videos) to high-end businesses. 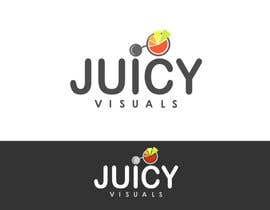 It is important that the logo has a premium feel to it that reflects the high-end/exclusive status of the brand. 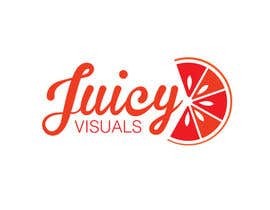 At the same time, because this company will deliver gorgeous visual content that moves people to take action, the logo should have at least some color and vibrancy, and convey a sense of youthfulness, fun, and creativity. 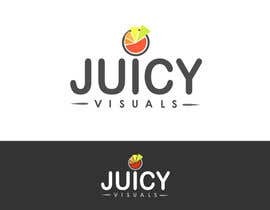 Check out the reference folder for some fonts/colors and designs we think are cool. I added notes on some of them where needed for explanation. In the notes, just because I like one feature doesn’t mean you have to use it. 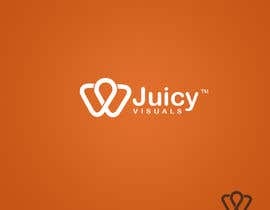 Some of these logos are very different from each other but take a look at all of them and start to get a general vibe. Exercise creative freedom after absorbing it all. Feel free to surprise. If you have any questions about the brief, feel free to post them up and I'll reply back as soon as I can. We'll be handing over the money to the well deserved winner, that can't be changed. 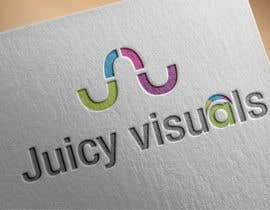 But if you want to show us the logos somehow that's legal through freelancer, feel free! Please check #262 . Thank you! 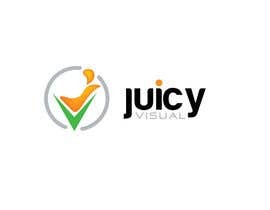 We upgraded contest prize money to "juice" this thing a little bit :) Thanks for your continued submissions! 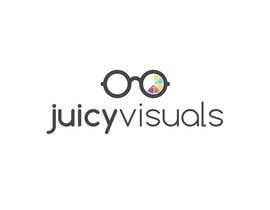 Nice, a lot of people use "Eye" and "Pie Chart" in the design element. #248, #190, #223, #235 .. 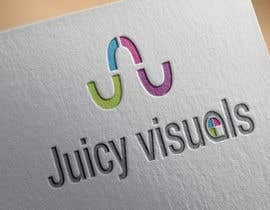 Very Clean Design and adjust the font. #191 Please Rate & Feedback..
Sir, have a look at submission no #193 , #224 Thanks. 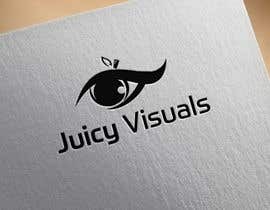 Pls check my latest submissions..
Sir, have a look at submission no 215 , Thanks. #200 is that Juicy enough ?? 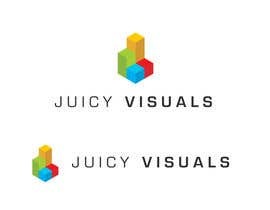 Just a note: So far a majority has emphasized the "Juicy" and then put the "Visuals" as a subheader. 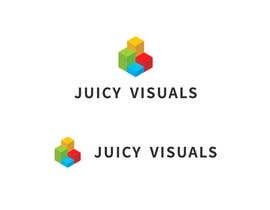 In this context, "Visuals" is describing what "Juicy" is. This is fine and we weren't clear on how to do it. 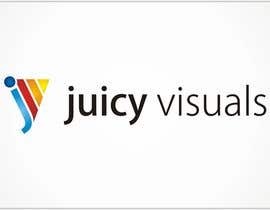 Keep in mind that another way to interpret the name is as one phrase--just "Juicy Visuals". So far I think Benson08 has nailed this version of the interpretation the best. Just something to keep in mind for those just coming across this contest now. Thanks! #127 waiting for your feedback. UPDATE: The images are looking great guys. We'll be able to begin providing feedback later tonight (California time). 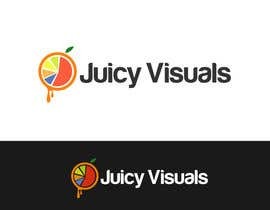 For those going with the sliced lemon/orange image, we think it's very clever that some are you are turning it into a pie chart/graph look. 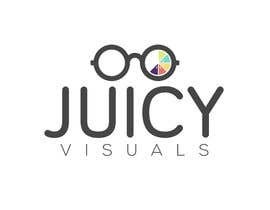 One of the main offer of Juicy Visuals will be infographics/presentations so that’s a cool tie in—interested in seeing more of what could be done with this. For those not doing the sliced lemon/orange, no worries, we are loving the originality on some of these. I had submitted these designs #63 , #64 and would like to know what you think.